Noted, I’ll check it out! Thank you! No problemo! Let us know what you think. NYX is pretty great, i will be trying this setting spray! Yaaayy, something cheaper that works! I will be giving this a try, how do you compare translucent powder with setting spray? Huh! I had no idea! I’m intrigued!! I have tried the elf setting spray and I have to say, it made my makeup WORSE due to already having oil-probe skin and this seemed to intensify it. 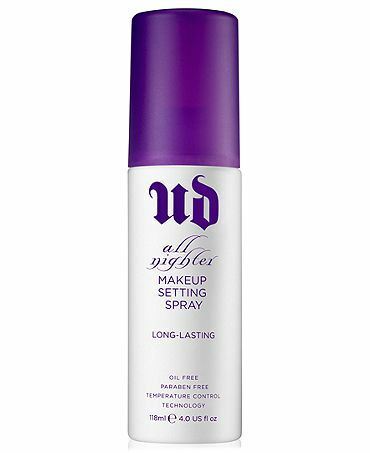 The Urban Decay de-slick setting spray works like a miracle, though! I still need to give the NYX a try, cuz money saving. I have really dry skin, so that is probably why it works for me. 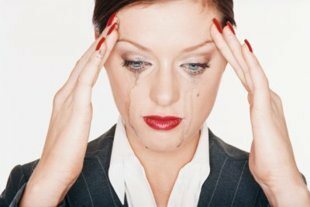 The NYX one in Matte wasn’t a huge win for me, I think i need to try the Dewy. Where can I find this (retail) and buy it?